Advanced HealthyCalver nuts supply all the protein, mineral and vitamin requirements with a balance of anionic salts (to create a partial DCAB status) for the transitional Dry Cow in the last 3 weeks of pregnancy. 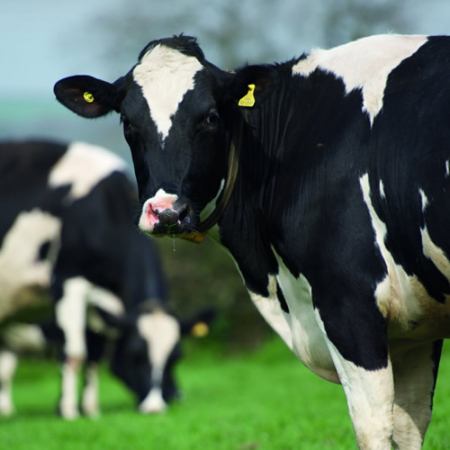 High levels of the key minerals and vitamins help to boost the cow’s immune system and minimise the incidence of milk fevers or retained cleansings. Advanced HealthyCalver also contains high levels of good quality energy and protein sources to ensure the product has good palatability and the cow has a high energy intake at calving. 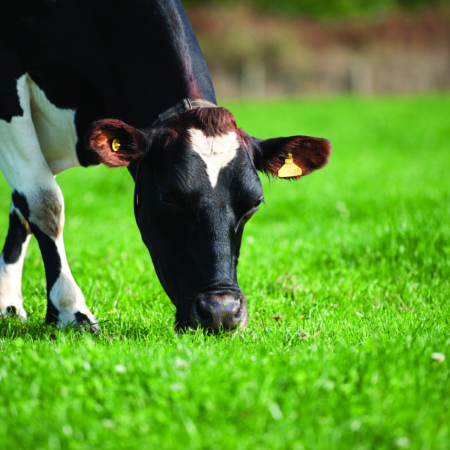 In addition, the high levels of starch and sugars enhance rumen function which helps acclimatise the rumen to the full milking cow diet after calving. All these factors help achieve the objectives of a good transition diet and get the cow off to the best possible start to lactation. Advanced HealthyCalver comes as a palatable 12mm diameter nut which allows easier and more flexible feeding. This is particularly attractive to farmers with smaller groups of dry cows or where you want to feed an all in one nut from a bag, either indoors or out at grass. Contains ingredients sourced from GM varieties. Simple and easy to feed. Suitable for small groups of dry cows indoors or out at grass. Minimises incidences of milk fever, difficult calvings and retained cleansings. Maximises intakes at calving, encourages fibre digestion and helps prevent acidosis. Primes the rumen for optimum milk production. Improves cow health post calving. 2.5 kg head/day (typical range 2-3 kg) for the last 2-3 weeks of the dry period. Immediately withdraw the supplement post calving and move on to a lactating dairy mineral. Incorporate into a total mixed ration or top dress onto forage. Shelf life 6 months from date of manufacture if stored in a cool, dry place and out of direct sunlight.